Google just changed the name of the Android Market. From now, Android Market will be called as the Google Play. 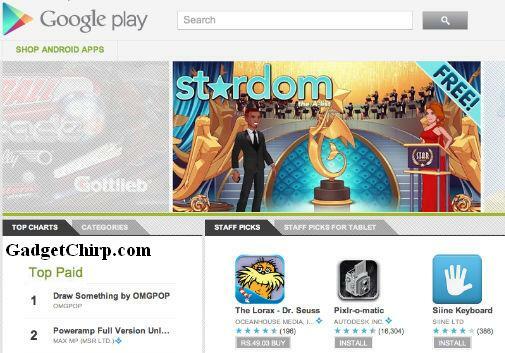 It is a step to give the branding of the Google to the Android app store. Hope that it will not create confusion among Android users and they will keep enjoying their phones with lots of useful apps and games like earlier.